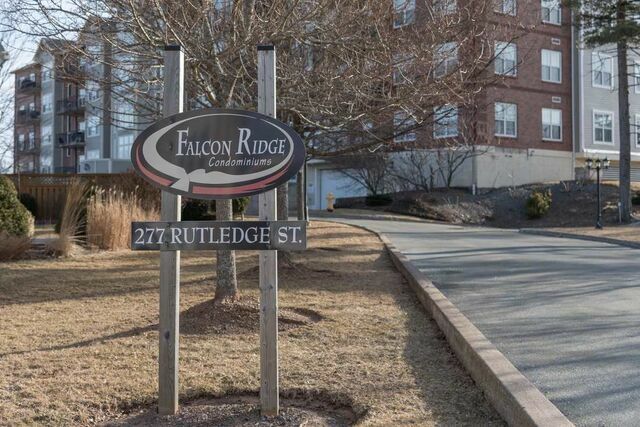 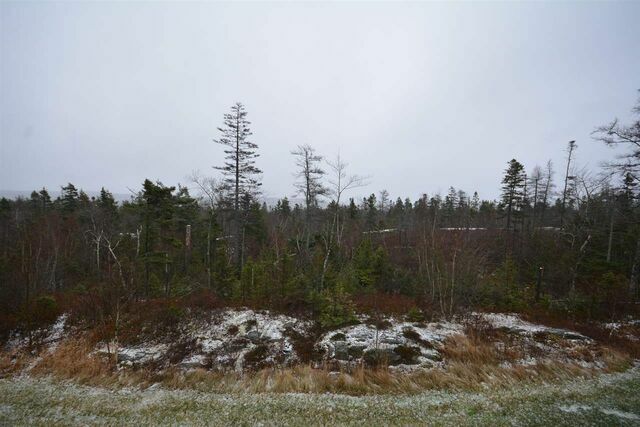 203 277 Rutledge Street, Bedford (MLS® 201907503 ) Welcome to Falcon Ridge Condos. 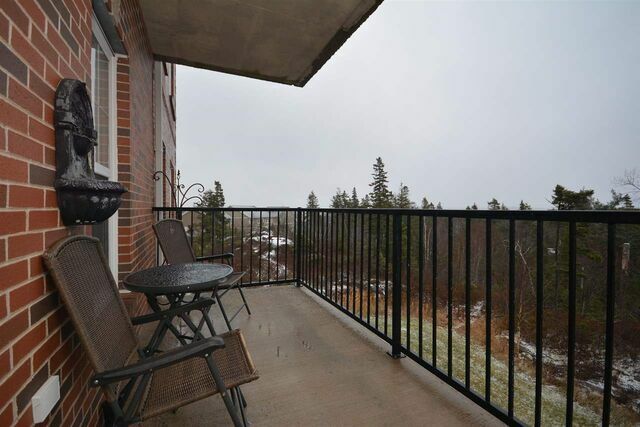 This bright 2 bedrooms + den condo is sure to please and features the hard to find spacious Corner Unit with nearly 1500 sqft of living space and 2 full baths. 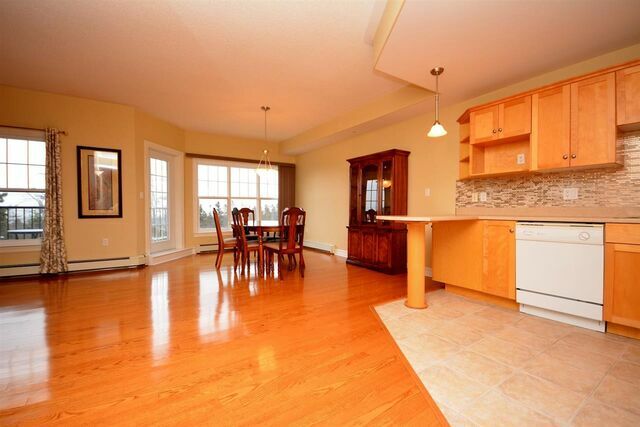 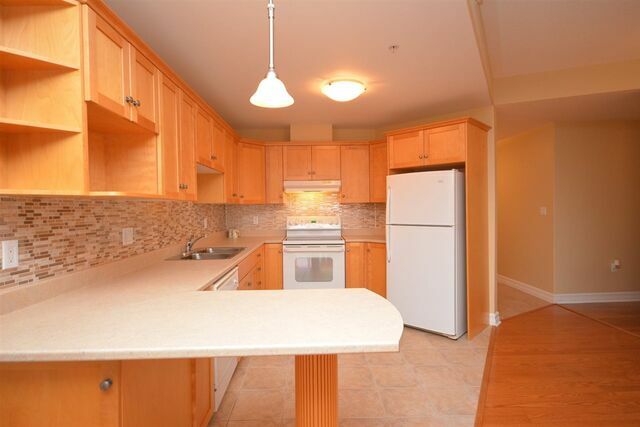 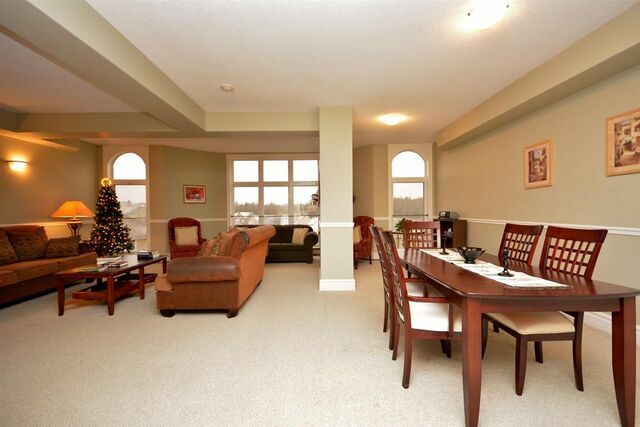 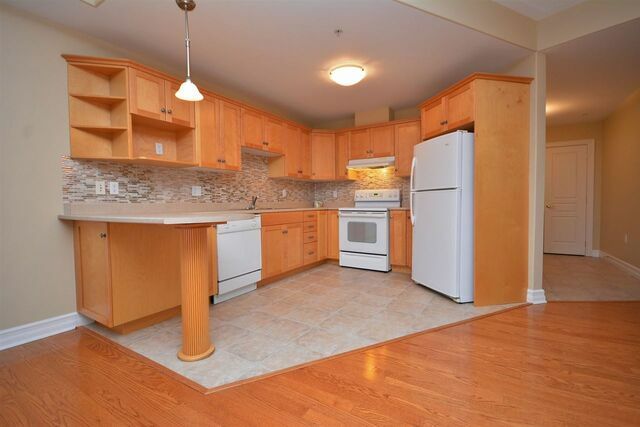 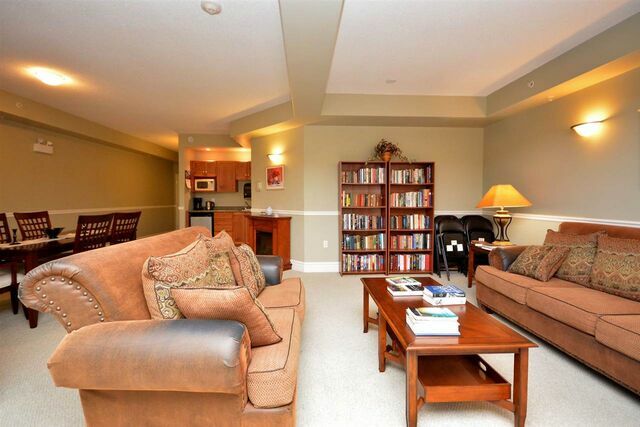 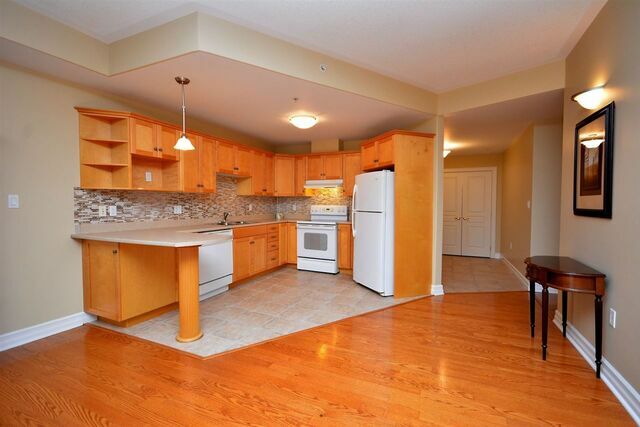 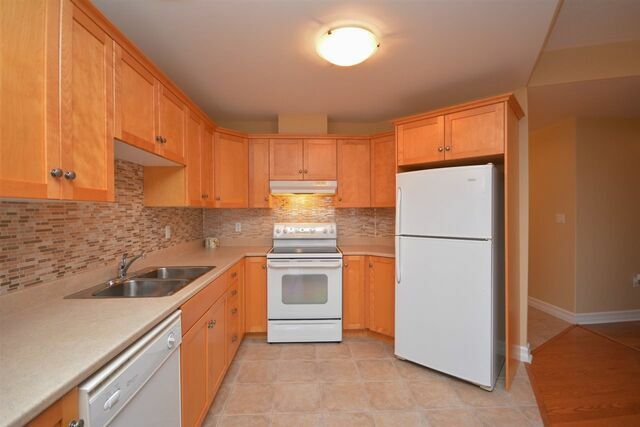 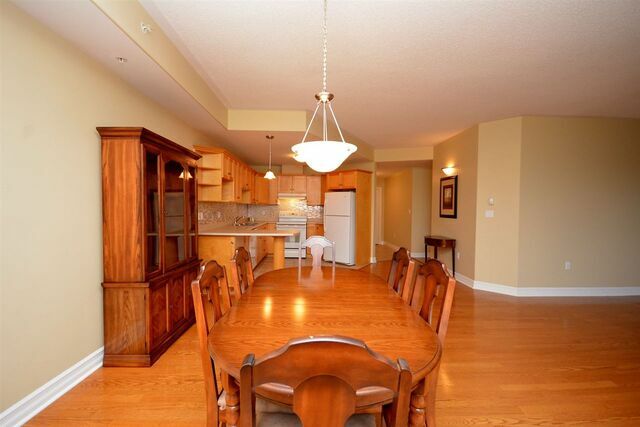 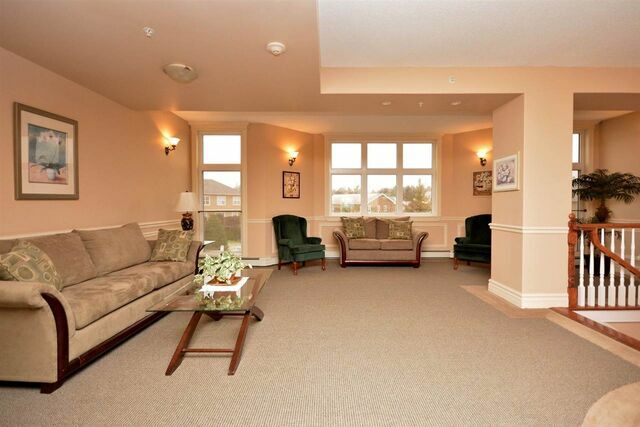 This unit is located on 2 floor and is 3 levels above ground level. 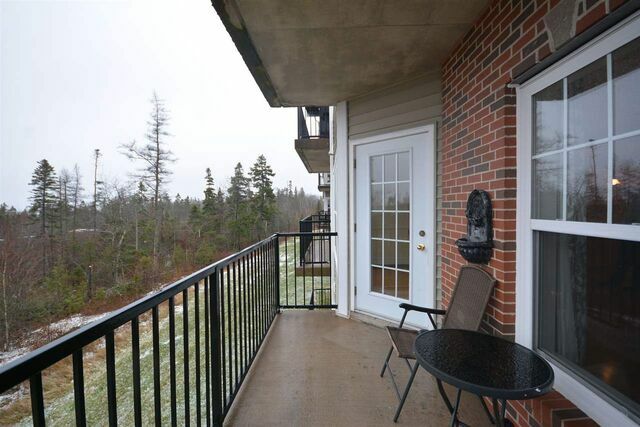 This condo was built with quality finishes which is evident not only in the units but in the entry, common areas and is concrete construction. 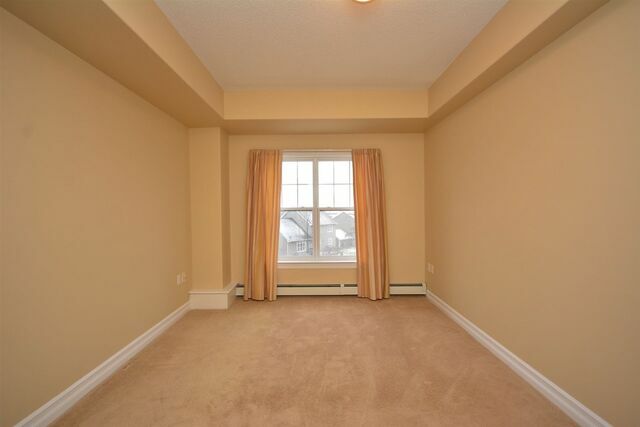 Once you enter the suite you'll love the welcoming foyer where you are met with gleaming hardwood floors and loads of natural light. 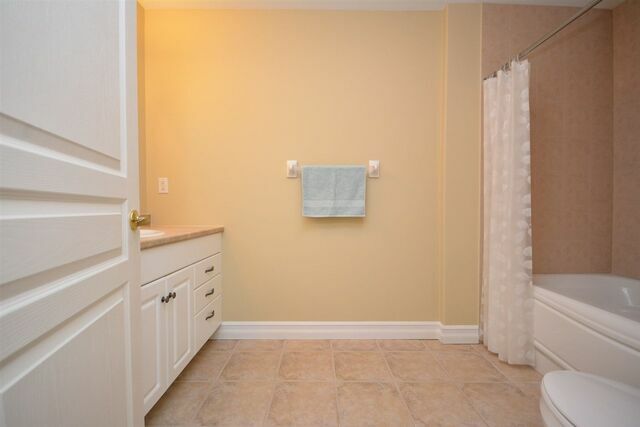 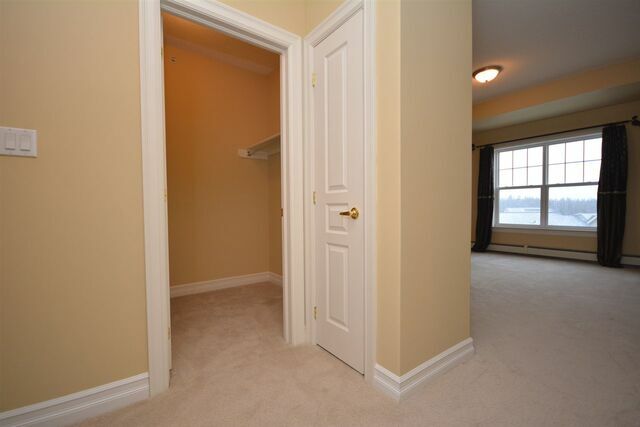 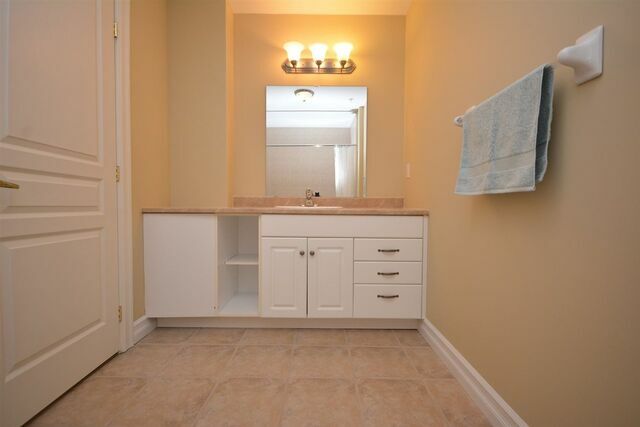 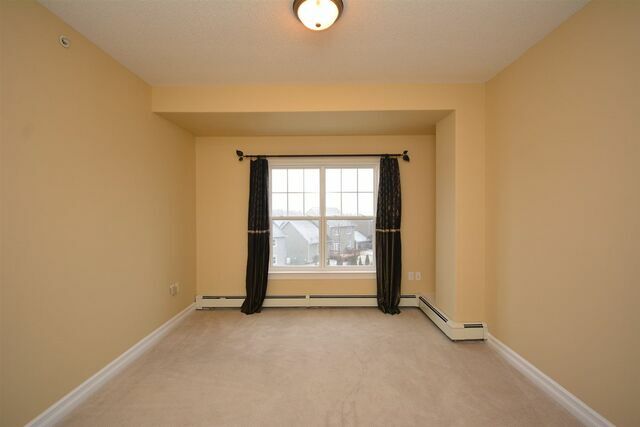 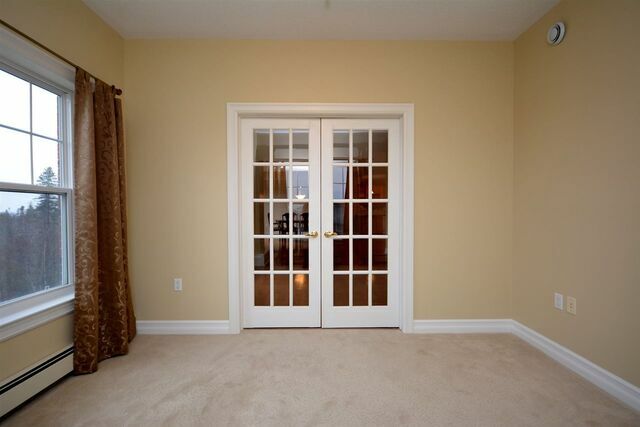 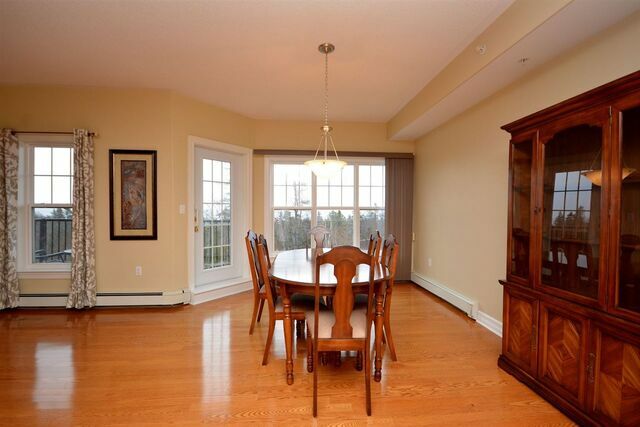 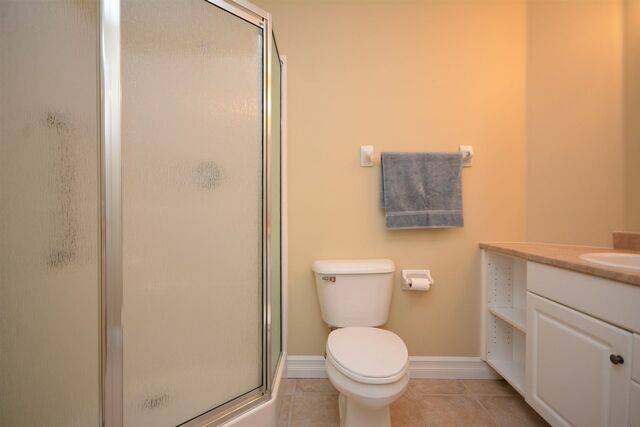 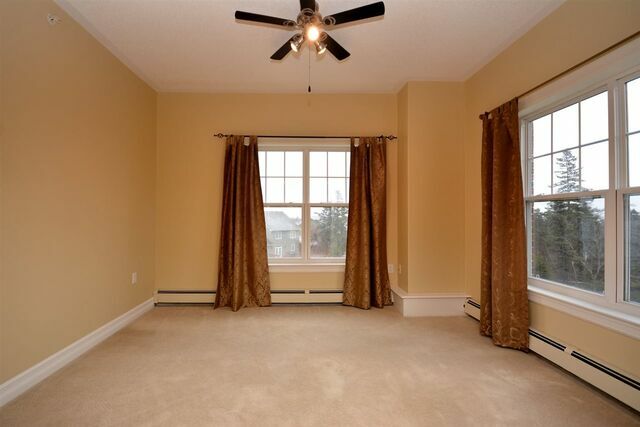 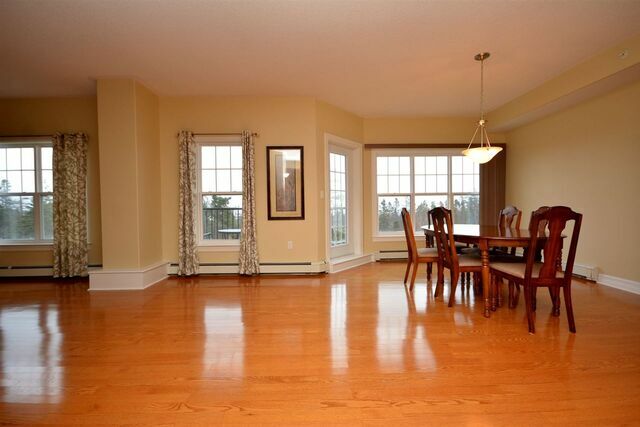 The bedrooms are spacious and the master bedroom has a walk-in closet and a large 4 pc ensuite with soaker tub. 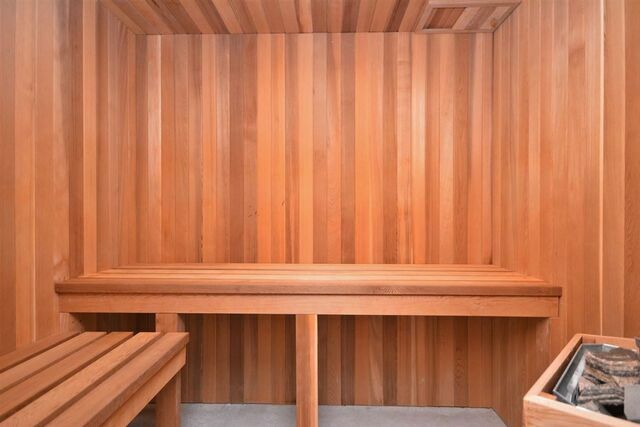 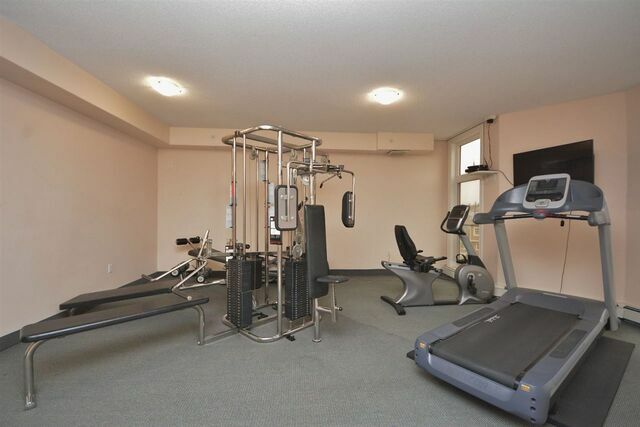 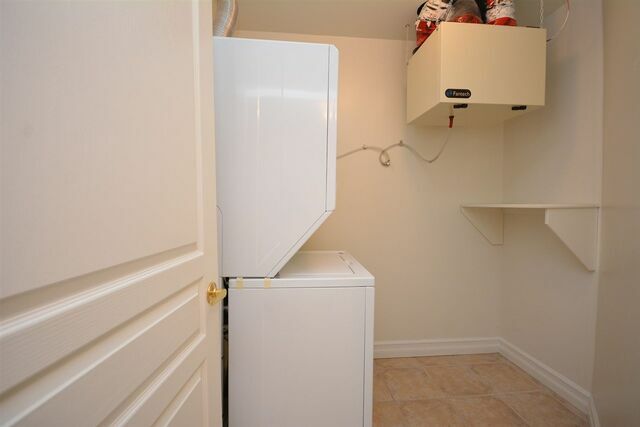 The condo fees include heat, hot water, heated underground parking, a private large storage locker, a gym with variety of equipment including a sauna plus a well appointed guest suite for extended visitors. 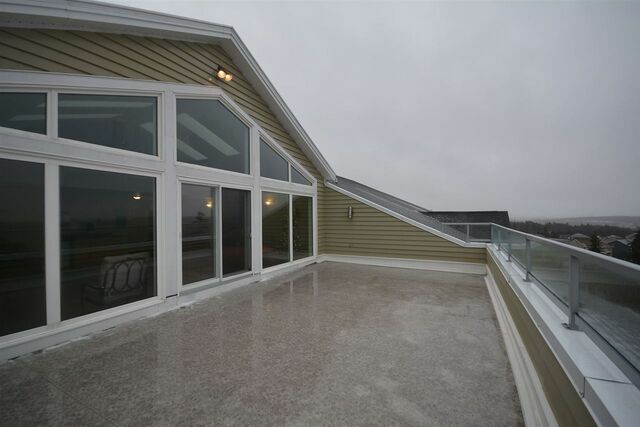 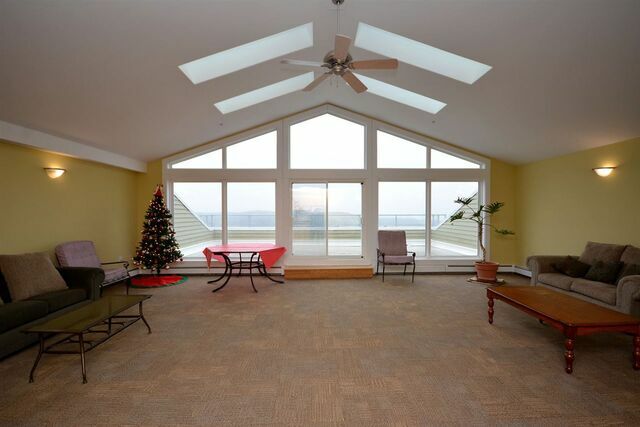 This popular building at the top of Rutledge features a spectacular rooftop sunroom with its own kitchen & a large balcony that overlooks the extraordinary views of the Bedford Basin and the historic Bedford Barrens. 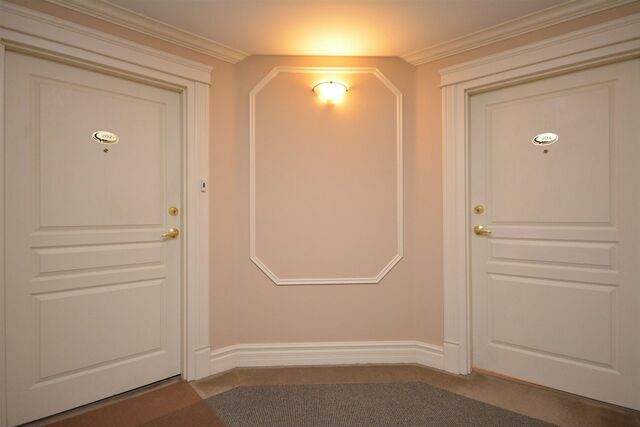 The building is well managed and has an onsite Superintendent. 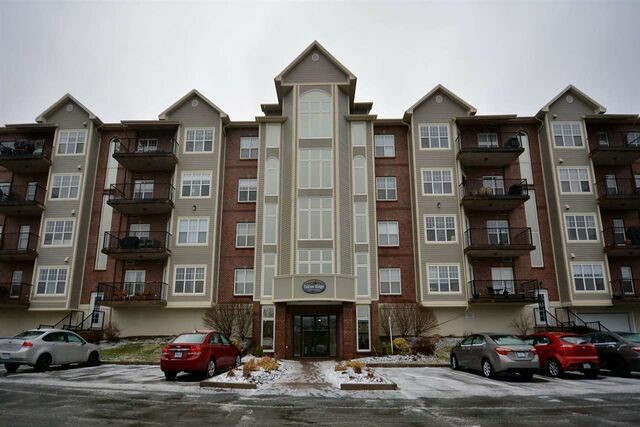 This is a wonderful opportunity to own a well priced luxurious condo loaded with all the amenities that today's buyers desire.